An advertising campaign booklet for the Boy Scouts of America. 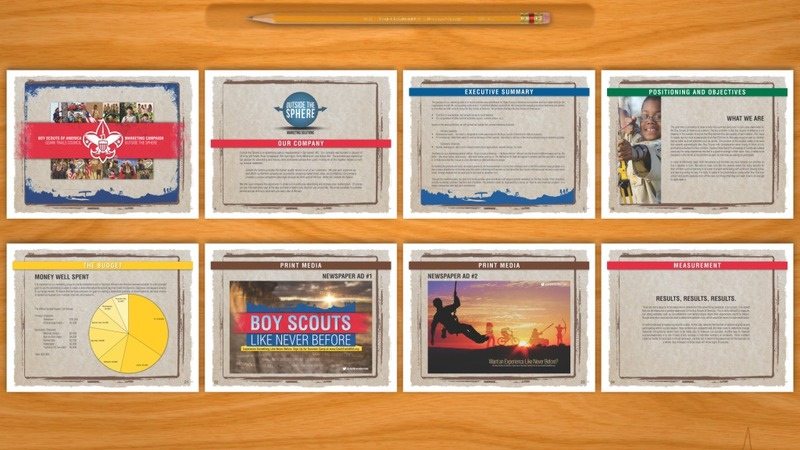 The campaign is called “Like Never Before” and illustrates the benefits of going to a Boy Scouts Summer Camp. The graphics, ads, and copy were all custom made for the booklet.